When what you need isn't standard. 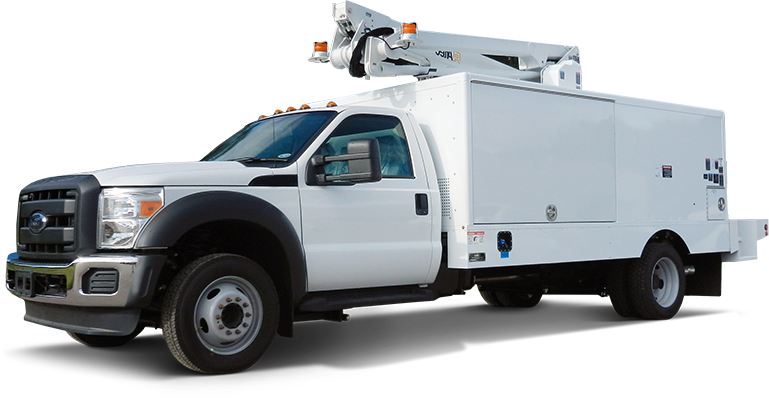 When a common body or heavy steel enclosure doesn’t fit your application, we have solutions: custom-built trucks made with all-aluminum, steel, stainless or galvanized enclosures designed to your exact specifications. Our manufacturing capabilities allow for us to produce what you need, whether it’s one-of-a-kind or large, repeat orders. All Custom Engineered Vehicles start as ideas. Our process brings them to life. COLLABORATION—We work with you to identify needs to be met. ENGINEERING—Our engineering team makes prototypes and creates drawings of your vehicle to ensure alignment. 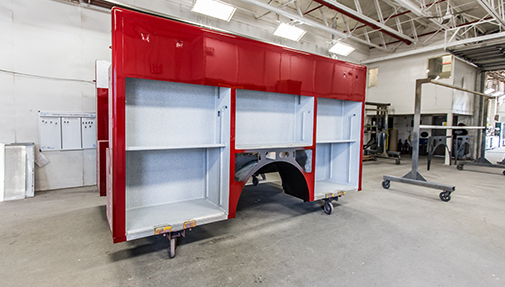 MANUFACTURING—Dedicated fabricating, welding and production teams craft your vehicle from the ground up. QUALITY and TESTING—We provide opportunities for customer check points along the way. DELIVERY—We ensure satisfaction upon delivery, creating a vehicle that is Customized to Drive Greatness. Doors—Limitless door options: size, construction, hardware, and more. Floors and finished surfaces—Multiple floor structure and finished surface options are available. Paint—Prep/prime and custom paint and undercoating; we offer many options for paint. 3D Designed—Get a detailed and clear picture of what your custom vehicle will look like.